…so, today is my anniversary. 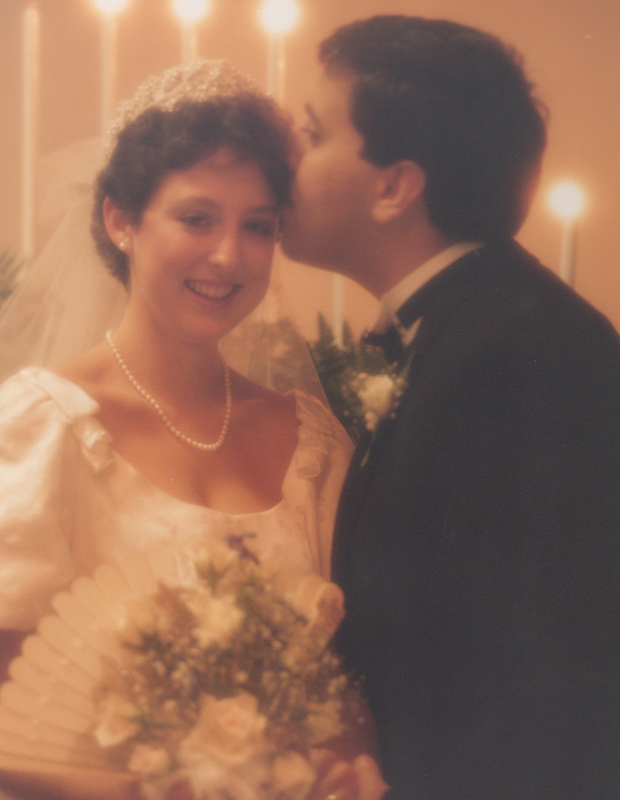 28 years if you’re counting (and of course, I’m counting!) marc is still impossible to shop for. and I spent all my creative energy on last year’s photo. truly, I had nothing new to offer. until kal published her love you because kit. thank you, kal! this is perfect. I downloaded everything, resized the dry-erase pdf file to 8×10 (I had to crop it a bit, but it turned out fine), printed it (at costco), put it into a frame (from target), added a message…and whew! done! I wasn’t sure what my first message was going to be until late yesterday – when marc texted that he had landed in las vegas and would be home very early this morning. nearly 24 hours ahead of schedule. this is the actual framed print, sitting on the kitchen counter. I used an 11×14 frame with an 8×10 mat. decided the whitespace around the print would be good for writing, too! I’m including four dry-erase pens with the gift. 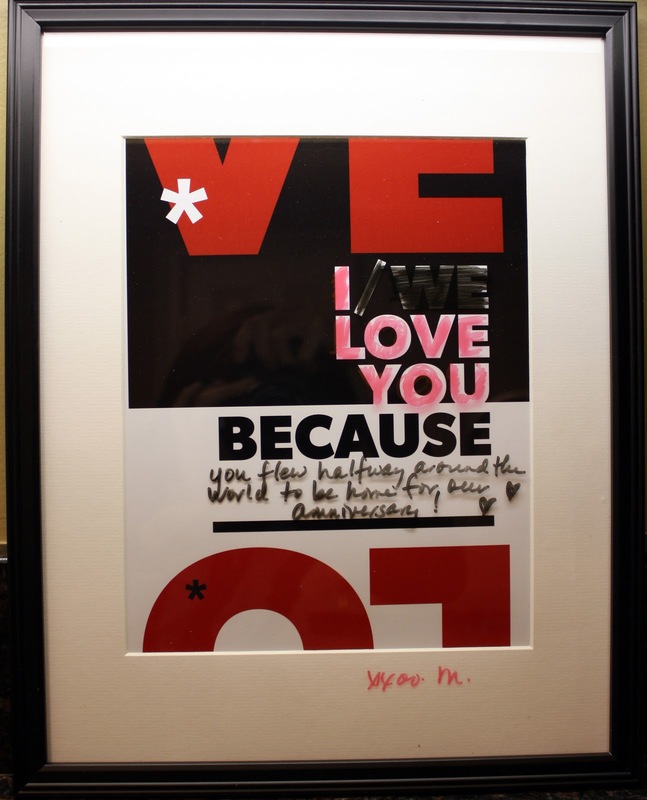 planning to have the framed print sit on our kitchen counter so we remember to leave each other messages like this one. reminding each other about all the things we love…big, little, everyday things…that make a marriage…and make a marriage last. … and just for fun, another photo from the archives. this one from our wedding. november 19, 1983 seems like a very long time ago! love you, marc. only you. Happy Anniversary! And right after your birthday too! I checkout out the artist's website and ordered the doors prints–I love them! Happy happy happy anniversary. WE LOVE YOU. I love your gift idea. Happy Anniversary! Happy Anniversary Mary and Mark. Wishing you many, many, many more! Here's to at least 28 more! Perfect gift and love the wedding photo! Happy belated anniversary!!! And I love the wedding photo! I can't believe how much I see of your daughters in your face. That is a wonderful anniversary gift. Happy Anniversary to both of you – and now you share this day with my dear friend and her new husband and I think that's wonderful, too.